Happy Easter to all those who celebrate. Have a wonderful day of rest and renewal with your family. 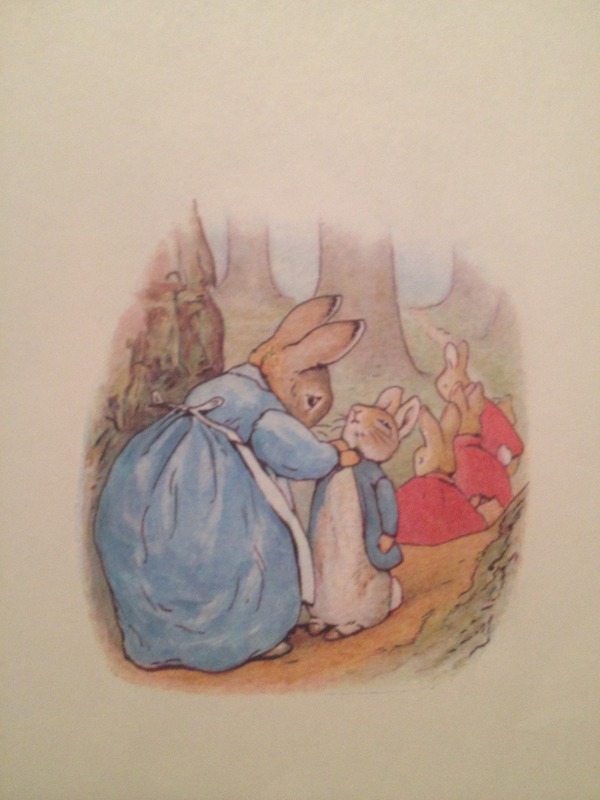 This beautiful illustration is from the classic storybook The Tale of Peter Rabbit by Beatrix Potter. It captures both the innocence and joy of youth & Springtime. Categories: Happiness, Nature, Reading, Uncategorized | Tags: art, Beatrix Potter, books, children, classics, Easter, England, happiness. innocence, joy, Reading, Tale of Peter Rabbit | Permalink. 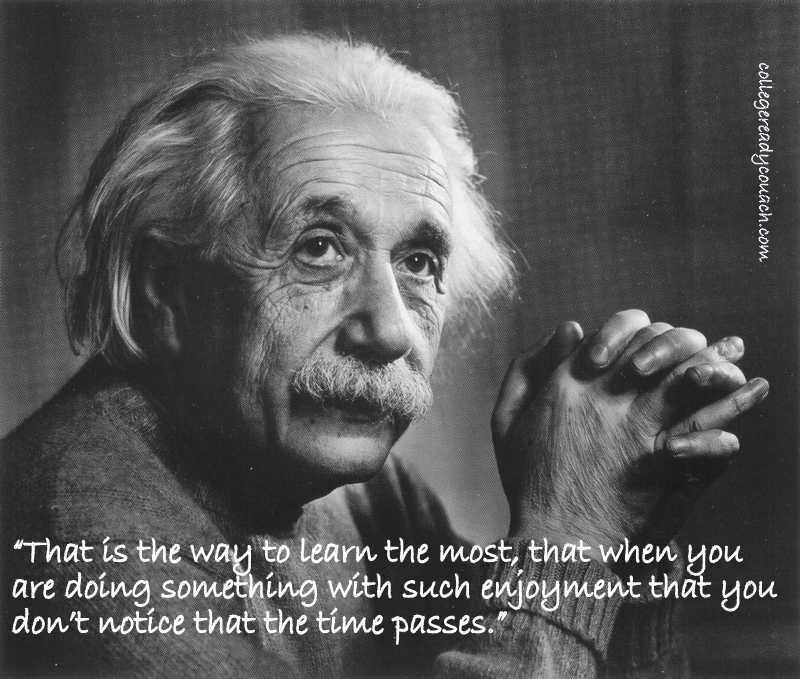 Einstein was basically saying to do what we love. We all need a reminder to live our life with purpose and to follow our joy. Categories: Education, News, Quotes, Reading, Teaching | Tags: bw, classes, college, degree, education, einstein, follow, happy, joy, love, motivation, quotes, Smart, teaching | Permalink.